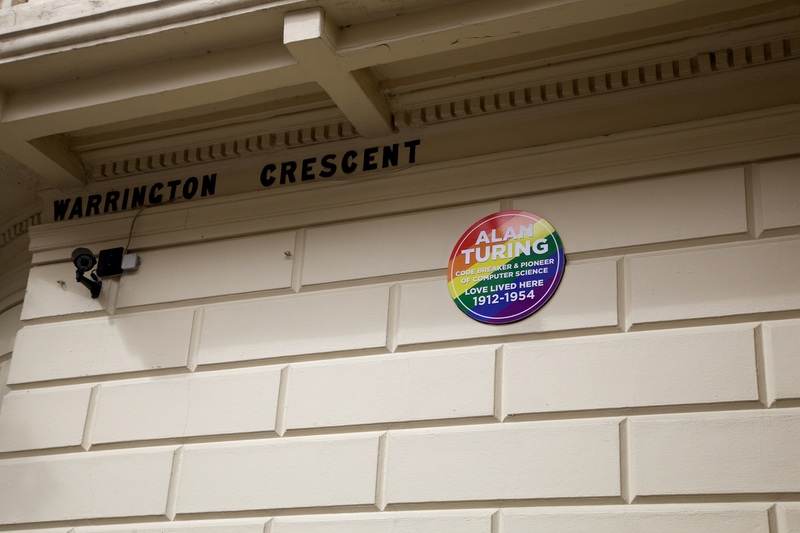 Have you spotted these rainbow plaques in London? 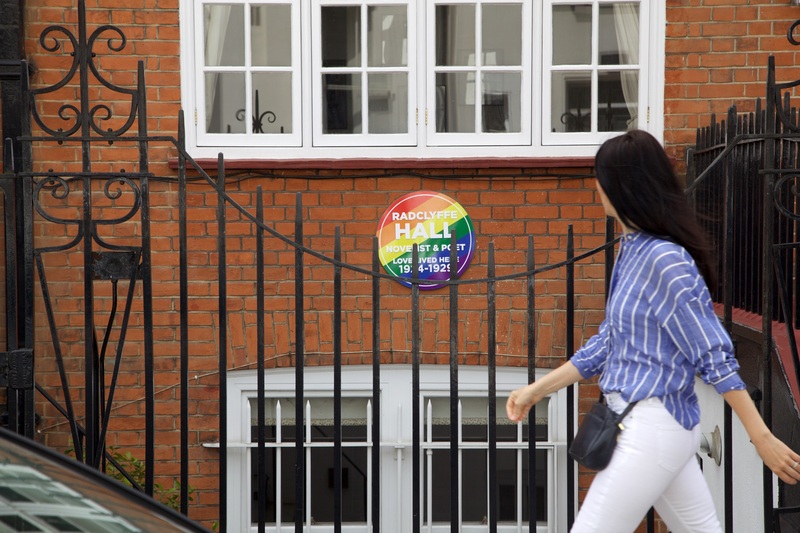 If you’re planning to join in with London’s Pride Festival, keep your eyes peeled for rainbow plaques as you make your way around the city. 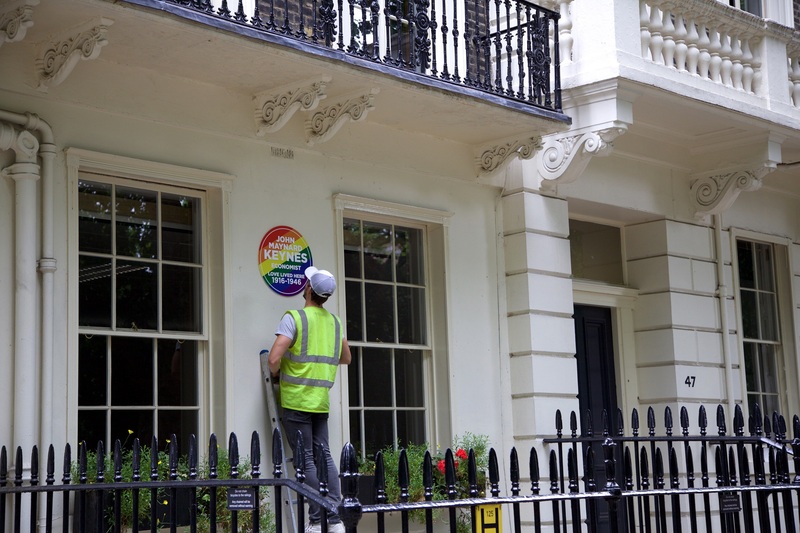 As part of a campaign from Proximity London to celebrate some of the famous London residents of the LGBT+ movement throughout British history, a number of London’s famous blue plaques have been given a temporary makeover. 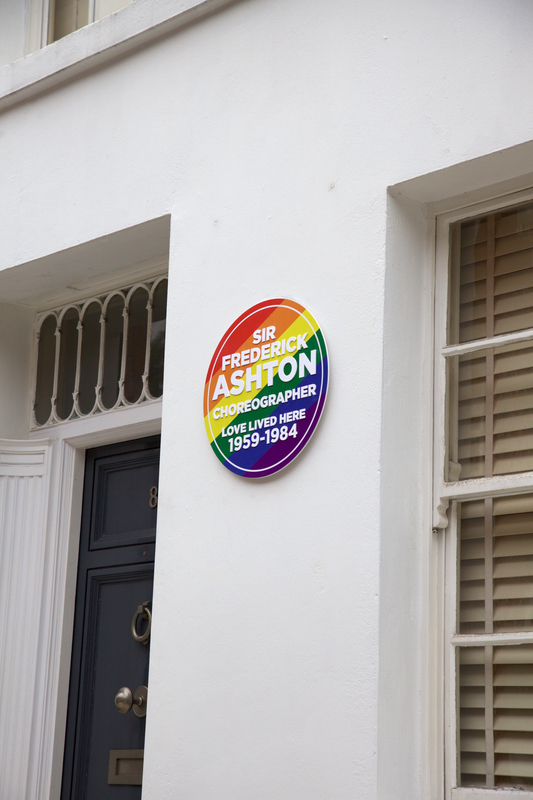 The plaques list the individuals’ literary, scientific, economic or artistic achievements and mark where they lived, and the rainbow pattern acknowledges them as part of the LGBT+ community. 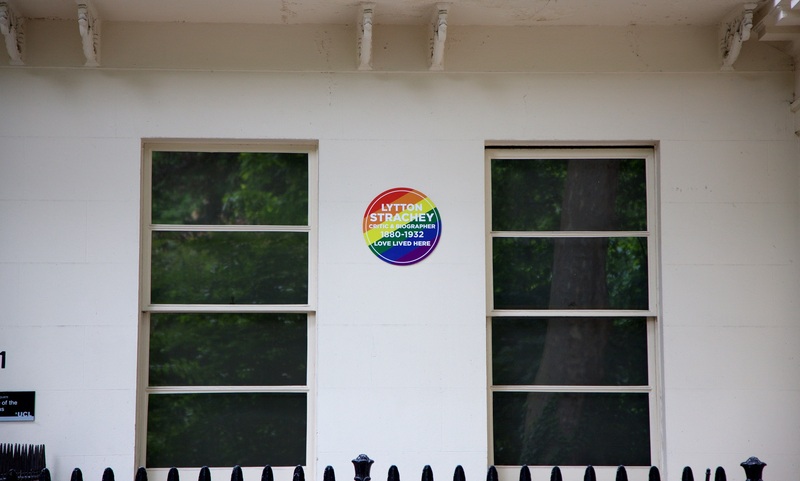 On each plaque, it also says “love lived here”. What an awesome idea, right? 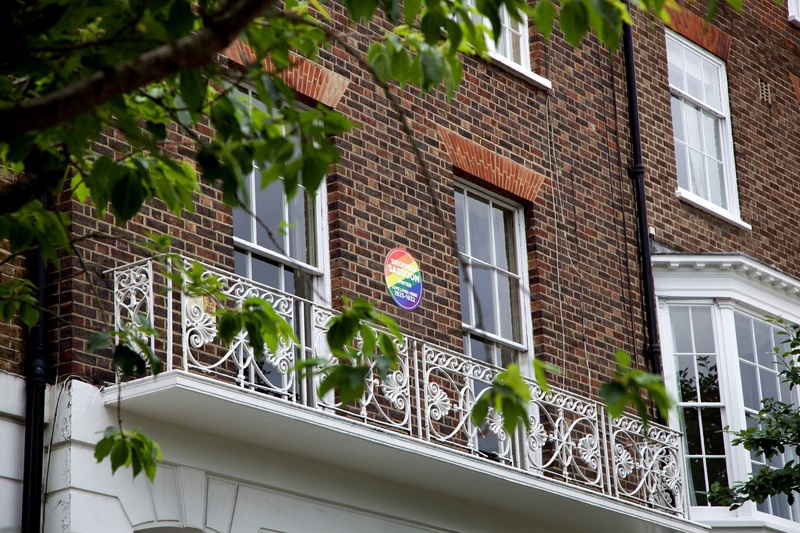 An animated video of some of the plaques, created by Proximity London, will also be shown on a screen during Pride Festival in London on July 9.